Made famous by the James Bond films and an absolute staple at WinStar World Casino and Resort, Mini Baccarat is a high-stakes, chance-based card game in which you’ll be pitted against the dealer, known as the banker. The object is to have a card total closest to 9, and it’s up to you whether to bet on your own hand or the banker’s. 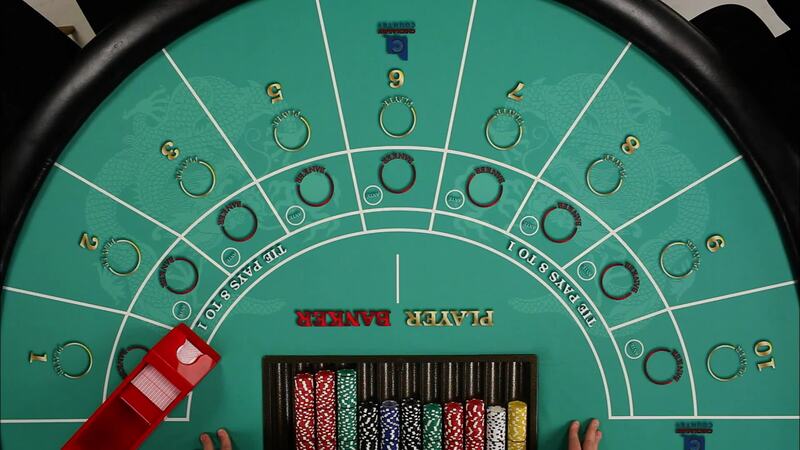 Mini Baccarat may have “mini” in the name, but it there’s nothing small about the excitement – or the winning.